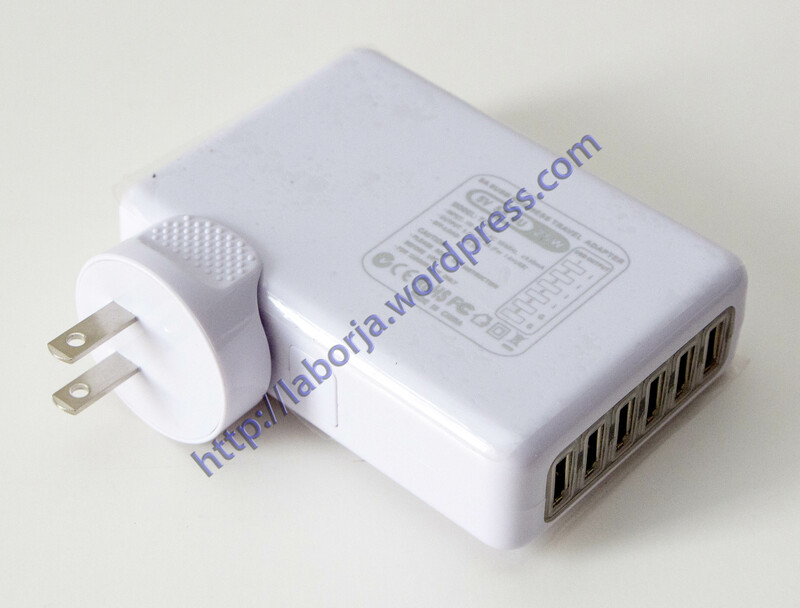 Function: 6 Ports USB Wall AC Charge for mobile phone and tablet. – This 6-Port USB AC Adapter allows you to charge four USB-compatible devices simultaneously. – Provides standard USB 5V at up to 5A (max). – AC plug for US sockets. – Compatible with most mobile devices, including for apple iPad Samsung iPhone. With CE RoSH FCC certificate. All USB ports support charging various smartphones at full speed (e.g. iPhone 4, 4s, 5, 5c, 5s, Galaxy S3, S4, S4 mini, S4 active, S5 Note 2, Note 3, HTC one/Sony xperia/Nokia lumia/Nexus series and other 5V output USB based smartphones). The USB ports marked as ‘I‘ are specially designed for charging iPad series product (iPad, iPad 2, iPad 3, iPad 4, iPad mini, iPad mini2, iPad air), and the USB ports marked as ‘G‘ are specially designed for charging Galaxy tab series product and other Android system based tablets. All 6 USB ports support various 5V output USB based smart devices.